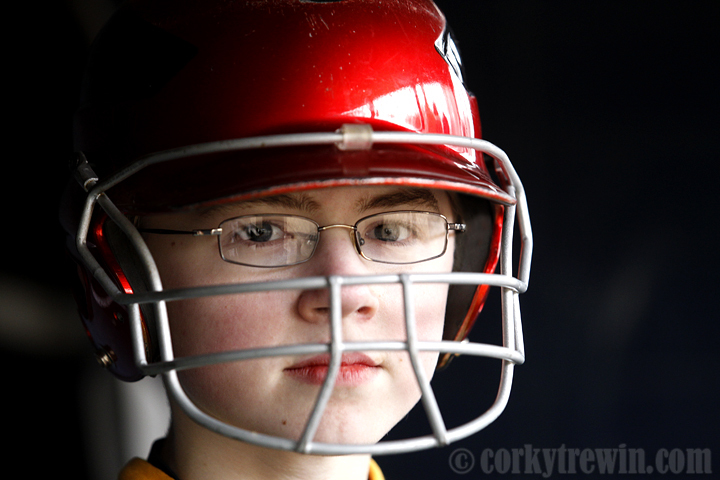 Hunter wore a batting helmet cage for his final three Little League seasons to ensure safety while batting. His performance did not suffer as he batted over .460 with over 50 at bats in each of those three seasons. This entry was posted in Little League, Sports, Trewin and tagged Hunter Trewin.